Have a love/hate relationship with your CRM? Prospecting frustrations? Never enough time? Then you’re gonna love using AI in your selling. 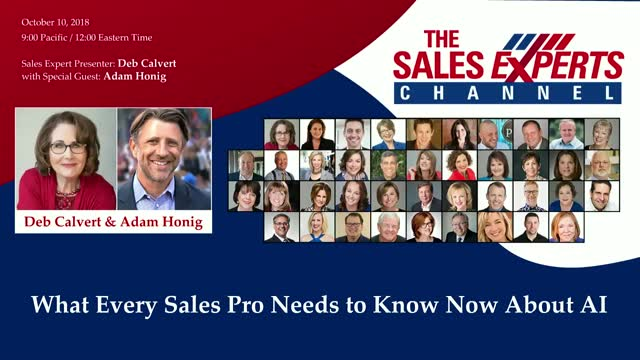 Join Spiro CEO Adam Honig and Deb Calvert to learn how AI is the ultimate sales hack that can make YOU a sales machine! Register today to learn about the future of selling, because the future is now!